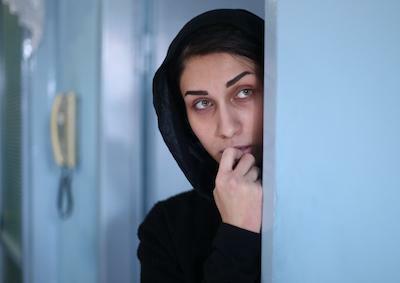 Writer-director Asghar Yousefinejad knocks us off emotional balance right from the start of his debut feature with a grieving daughter’s explosive protests over the fate of her father’s corpse. Yousefinejad ratchets things up from there, confining the action to follow to the dead man’s home, where a parade of suddenly interested parties intervene, and what begins as a family drama, reveals itself as a sharp satire in which everyone’s motives become suspect. Winner of best film and best screenplay in the international competition at the Fajr Film Festival. Distribution: Iranian Independents. 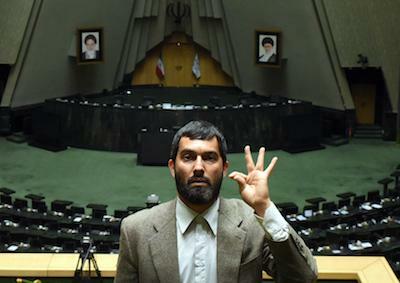 Director/Screenwriter: Asghar Yousefinejad. Cinematographer: Hamid Mehrafrouz. Editor: Amir Etminan. 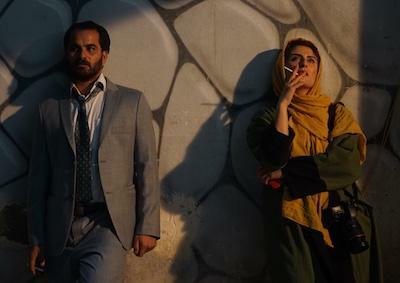 Cast: Ramin Riazi, Mohadeseh Heyrat, Gholamreza Bagheri, Sedigheh Daryani. DCP, color, in Azeri with English subtitles, 78 min.